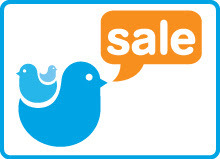 Hip Baby Blog: Kid's Stuff Sale - Mark your Calendar! 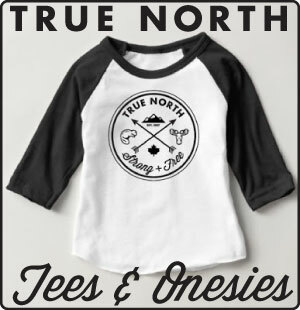 Kid's Stuff Sale - Mark your Calendar! On Saturday October 23rd, make your way to St. David's United Church in West Vancouver for a great chance to pick up some gently used toys, clothing and gear for the babies and children in your life. Entry is only $2 and children are FREE! This event is a great opportunity to find deals on some great second hand stuff for your kids, don't miss it. St. David's is at Taylor Way and Highway #1. 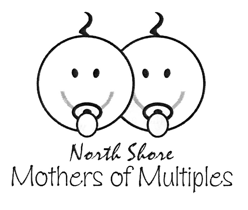 The North Shore Mothers of Multiples (NSMOMS) is a non-profit group of parents of multiple-birth children serving the North Shore and Squamish. They are an informal group and welcome new and expectant parents and families.